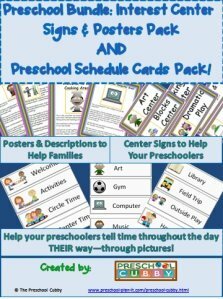 There are so many preschool math process skills (over 13). 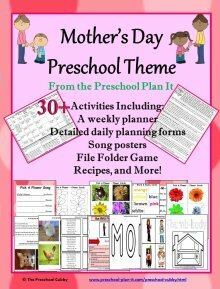 You know you need to create preschool lesson plans for math but where do you start? 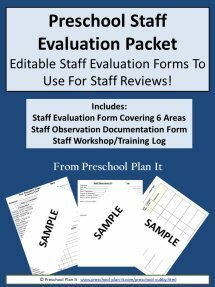 What are developmentally appropriate math learning objectives for preschool? What types of fun, engaging hands-on activities should you create? Here I'll be covering those questions and more! Let's get started! Do you wonder how and what to plan for regarding math? I get it - there are 5 general math areas with many learning objectives! 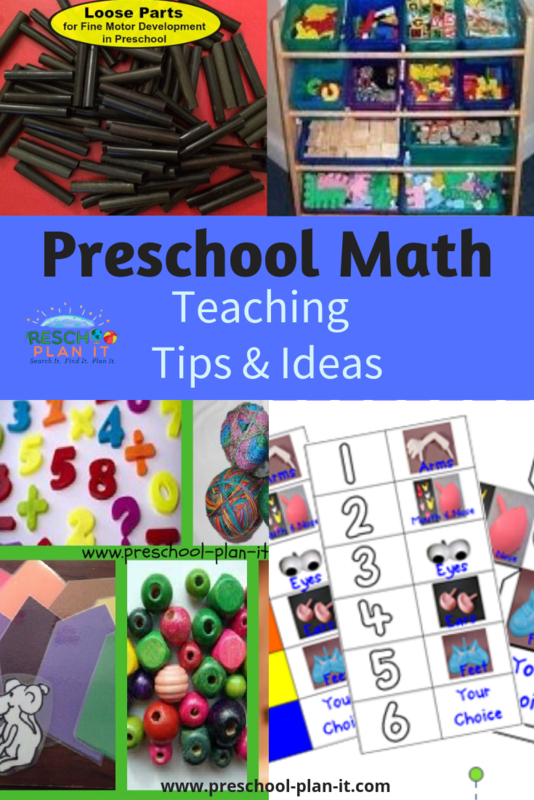 On the Teaching Preschool Math page here, we'll talk about those 5 areas as well as what to consider when planning and teaching math to preschoolers. There are so many math process skills that preschoolers learn throughout the early years --over 16!! Want a description of each one? 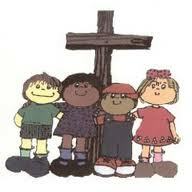 You'll find descriptions and more details on them here on the math concepts and process skills page. Many classrooms have a Math & Manipulatives Interest Center in their classroom. Why are they combined? Because many math activities help develop fine (small) motor (muscle) development while also supporting math learning objectives! Learn more about setting up a math interest center here. Learn more about setting up a fine motor/loose parts interest center here. Put Your Potato Head Collection To Use! Our preschoolers LOVE using our potato head collection. So much so, that I created a way to use it as a math learning tool. Check out my Preschool Potato Head Math Game! There are many preschool math games you can make from scratch. Stretched for time? I have created a product here that has 20 Preschool Math Games. These math games cover the 13+ math process skills helping your preschoolers meet developmentally appropriate learning objectives. 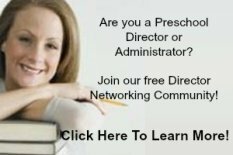 Are you looking for professional development to learn more about math in preschool? I have a 4-hour self-study workshop all about Preschool Math. You can learn about that here. Math is all around us and children know more math concepts that we sometimes realize! 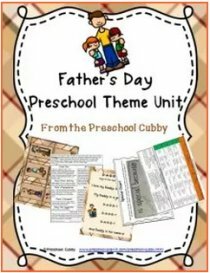 My goal is to help you support your preschoolers' curiosity and build a love of math! There are many tips and articles I'll be adding to this page to help you make teaching your preschoolers about math fun and engaging. 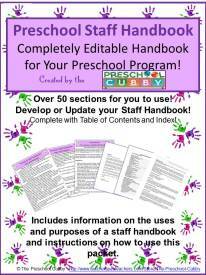 I'll be bringing you hands-on, developmentally appropriate tips and ideas to this page soon. 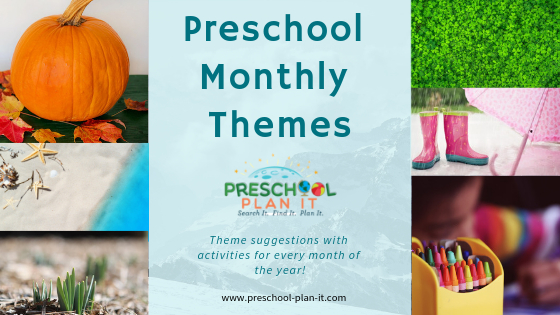 They'll include topics like how to create specific preschool math activities, games, concepts, how to bring math outside, helping parents understand the math process skills their preschoolers are working on and more! So please check back often! 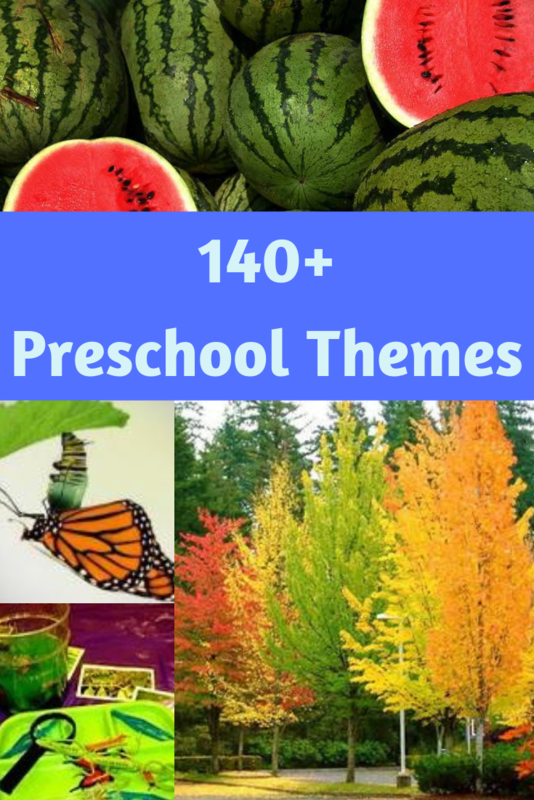 On these pages you'll find many preschool themes that include themed preschool math activities!